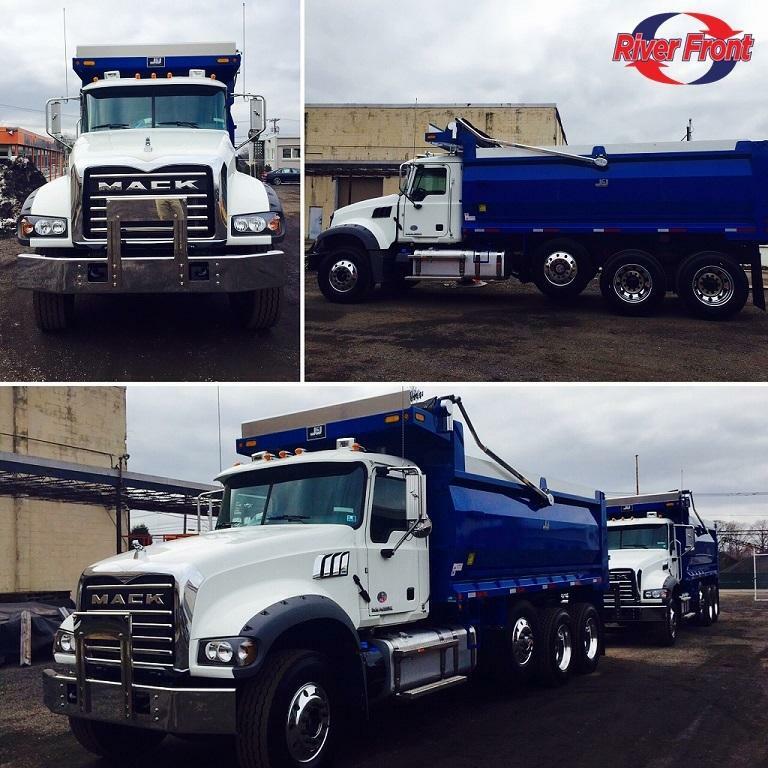 Material/Site Work have immediate openings for CDL Class A drivers. *Tri axle, dump trailer, walking floor trailer, and roll-off drivers wanted. · Minimum of two years' experience. 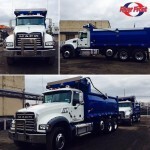 · Must have clean CDL, Class A. 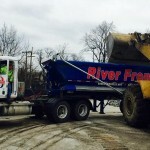 · Must understand driving and jobsite safety. · Prefer drivers with some machine experience loading trucks. This is a long term position with growth opportunity and advancement. Compensation and benefits to match qualifications and experience. Please include your name, address, contact #, email and work history in your inquiry. Thank youThis is a long term position with growth opportunity and advancement. Compensation and benefits to match qualifications and experience. Tell Us About Your Cdl Driving Exp.